This morning, film star and TDP’s Hindupur MLA Nandamuri Balakrishna paid homage to his father and legendary thespian and erstwhile chief minister of Andhra Pradesh NT Ramarao on his 21st death anniversary at the NTR Ghat. 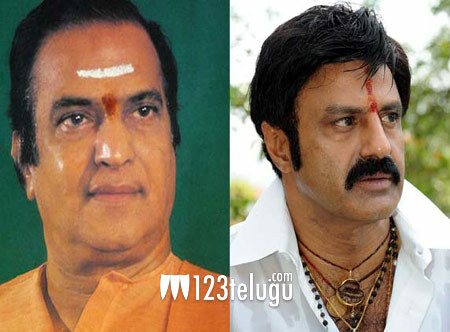 Speaking to the media on this occasion, Balayya said he will strive hard to exert pressure on the centre and convince the ruling party to bestow the country’s highest civilian award, Bharat Ratna, on NT Ramarao. Balayya described his father as a huge force that changed the face of politics and people’s lives in the erstwhile Andhra Pradesh.